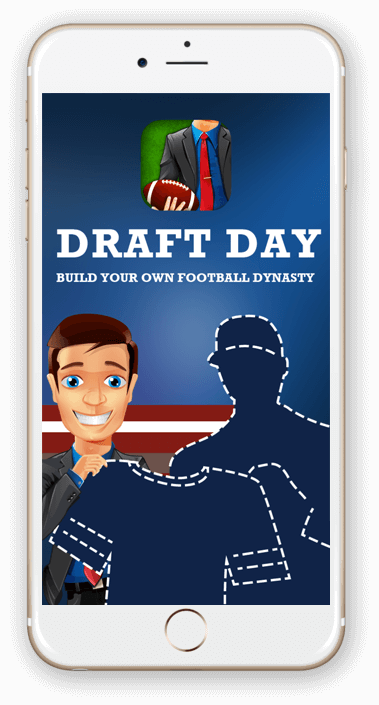 Get developed Draft Day Fantasy Football for you. 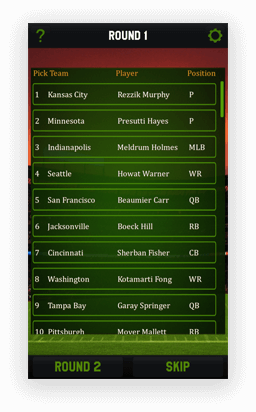 We let you build your own football dynasty online. 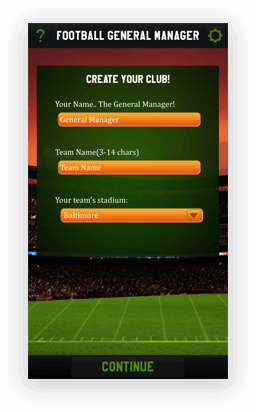 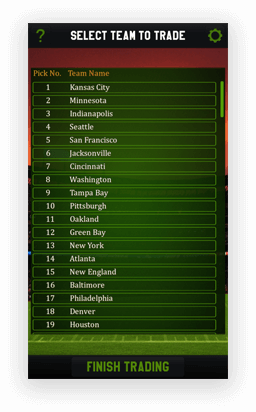 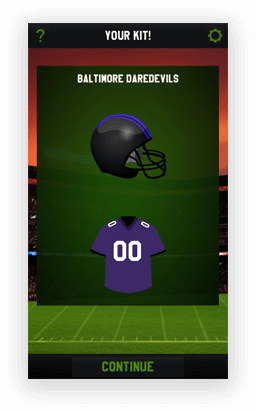 Draft Day Fantasy Football us an American Football Manager Game developed for a client. 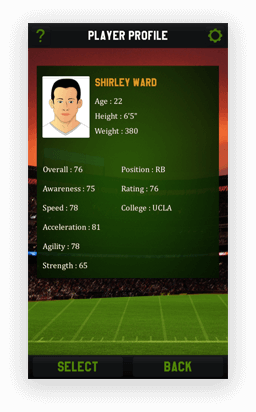 To let the players build their own football dynasty, this amazing game is created by our team of Cocos2D-x developers. 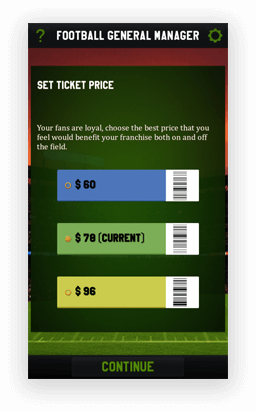 An ultimate aim of the game is to develop your stadium & increase your fan base. 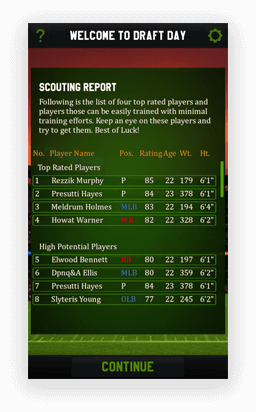 The game involves three things to be taken care of: Who to Sign, Which pick to take & Who to trade. 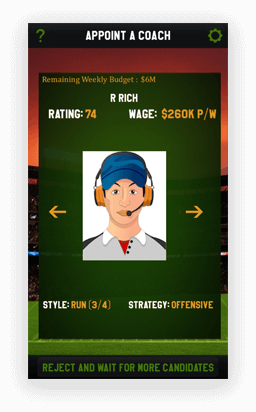 Simply persuade the best talent to join your team. 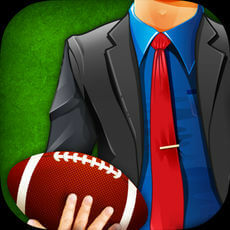 The game is compatible with iPhone, iPad & iPod.